After all the junk I’ve had over the holidays I’m needing to take a few steps back and regroup in regards to my eating habits. Healthy snacks are at the top of the list. Did you see the post I did for Tasty Kitchen on how to open a pomegranate? I’ve opened more than a few pomegranates over the past weeks, but have also made a few batches of healthy chips with this Sweet Potato Chips Recipe. They’re packed with flavor, and Vitamin A, Vitamin C, Vitamin B6, Potassium and Manganese. 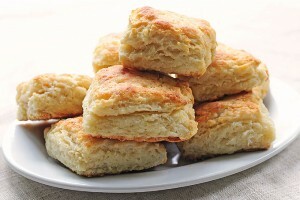 Plus, they’re baked, not fried. 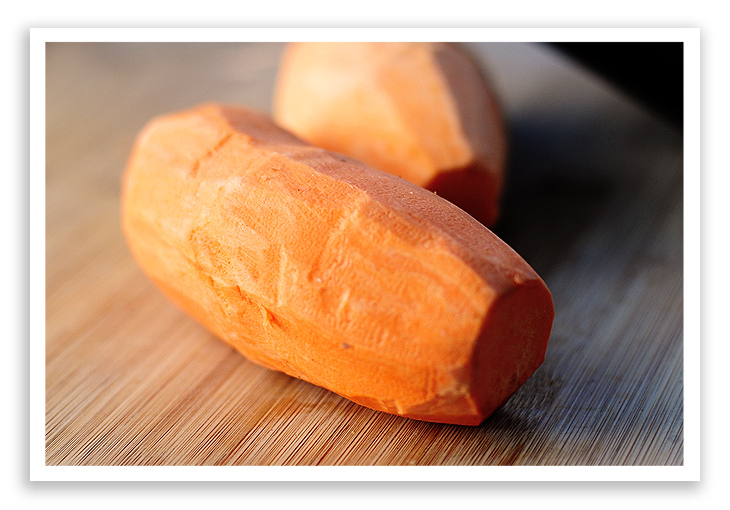 And did you know the sweet potato is a strong anti-inflammatory food? I had no idea all that goodness was in the sweet potato. Sweet, indeed. If you’re participating in Weight Watchers, according to my calculations, one whole sweet potato, baked, is about 4 points, but a vitamin rich 4 points it is. 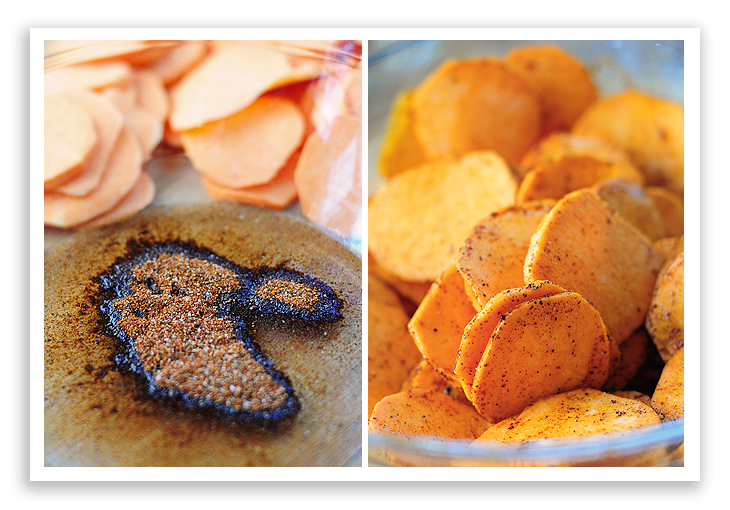 For the Sweet Potato Chips, begin with some basic seasonings and sweet potatoes. 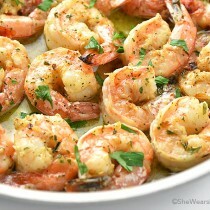 This is a simple recipe that allows you to create your own flavor combination. I’ve listed a spicy combo below, but get creative and come up with what floats your boat. Begin by peeling the sweet potatoes. Next, it’s time to slice. I used a mandoline to slice the sweet potatoes, but you can easily use a sharp knife. Be careful! You’ll want them pretty thin, about 1/8″ thick. In a bowl, combine the oil and herbs and spices. Then add the sliced sweet potatoes, and toss until they’re all coated with the spicy goodness. Next, on ungreased baking sheets, line then all up, in a single layer and get ready to bake. Bake in a 400°F oven for about 10-12 minutes. Then, turn all the potatoes over and return for more baking until golden brown and starting to get crispy. Should take around 10 more minutes. Be careful to watch for burning. 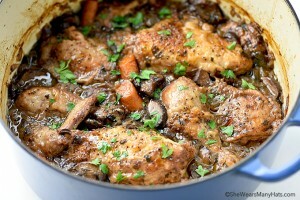 Depending on your oven, you may need to decrease or increase cooking time for desired crispness. They’re so yummy. And they make for the perfect snack or tasty partner to a burger or sandwich. Enjoy! 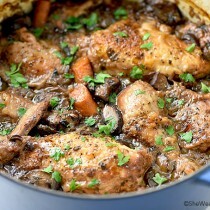 Adapted from Taste of Home’s Simple & Delicious. On lower rack, bake for 10-12 minutes, then turn all potato slices over. Next Post » The first Go Savor Culinary Retreat. I’m with you. Give me something healthy, please! My daughter helps with a caterer sometimes and always raves about the sweet potato fries they serve. We tried them, but didn’t get them quite right. I’ll have to try this chip recipe. I love sweet potatoes! These looks delicious! Can’t wait to try them. Yummo! 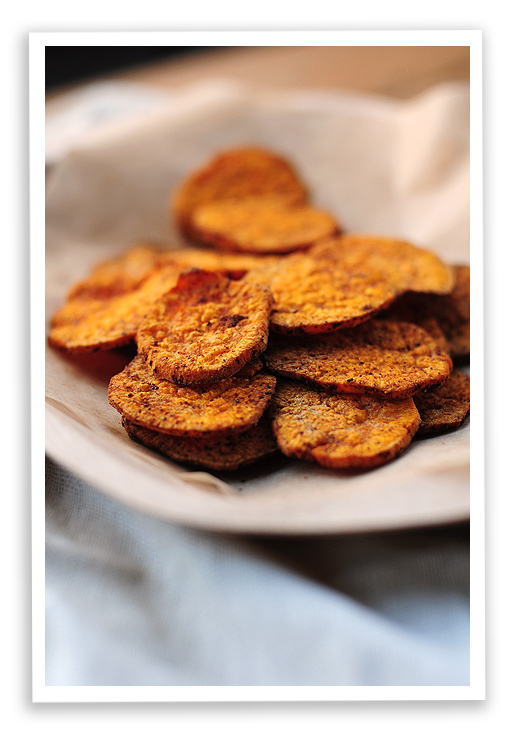 They look perfect, a bit like crispy cookies and much healthier than regular potato chips. smokey paprika is a perfect compliment to these sweet spuds. Yum. I make a similar recipe but without the cumin. The cumin sounds like a great addition. I also love your photos. What beautiful colors and lighting!!! Yum! I am going to have to try these soon. I love sweet potatoes. We love sweet potato fries and chips! They are pretty much a staple in my husbands diet. Sweet potato chips are my favorite! Great healthy snack! you just won blogger of the year in my book with these bad boys…i could eat chips all.day.long, but now i have a healthy recipe to do it with! I love that you made chips and not fries. They sound delish! Love the coating you put on them. So, they end up really crispy? Or are the interiors still pretty soft and creamy? I’m in the mood for healthier fare now, too. These look absolutely wonderful! Yum! Sweet potato chips are delicious. I actually don’t even peel them – just give them a good scrubbing before slicing them up. I LOVE sweet potatoes in every way. 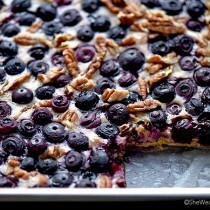 I often bake them in coin slices like this but never as thin. MUST-MAKE! Ooo….those look fabulous! 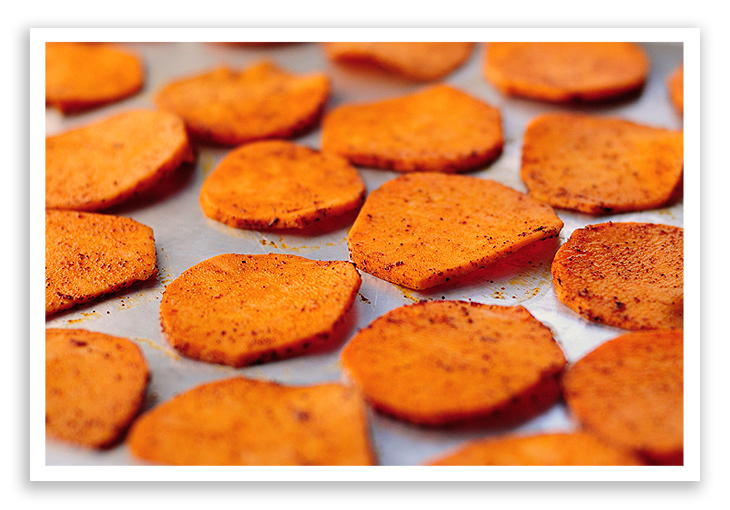 I love sweet potato FRIES, so I think I will LOVE these chips! Thanks, Amy! Yes, yes, yes! Bring on the healthy! These look mighty fine my dear! Wow, not only do they look great but they sound great too. These are definitely going to get a try once I go buy some sweet potatoes. Good job! This look so good! The smoked paprika and ancho chili is a great idea. I am sure they give it great flavor. 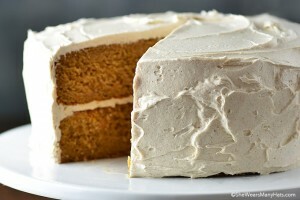 I’m going to make some of these this weekend. Especially now that I know sweet potatoes are anti-inflammatory. these are soooo good Amy – will you come to my house and make ’em for me? purdy please??? 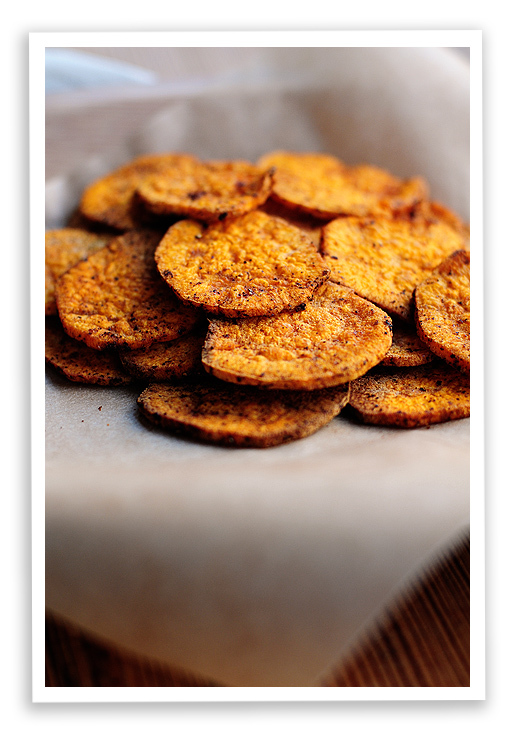 I’ve never tried making sweet potato chips, but these sound fabulous. Thanks, Amy! This blog is wonderful! We will be spending much more time here! Now this is my kinda food, in a big way. 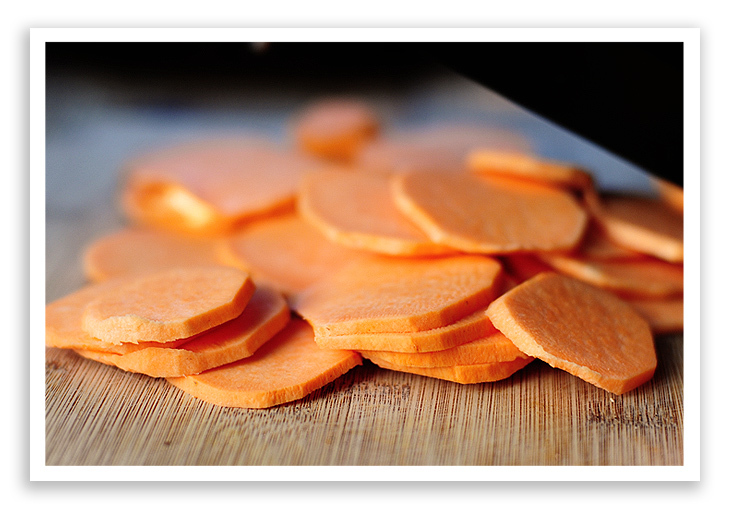 I adore sweet potatoes & I must make these for a snack sometime soon! Made a variation of these tonight! Used a chili grapeseed + garlic grapeseed oils in lieu of canola, and red pepper flakes rather than chili powder. Nice contrast of spicy and sweet flavors, and (guiltily) tasty in ketchup. I also don’t have a very good knife, so I couldn’t get the slices as thin, but I just flipped then twice and cooked slightly longer to cook through and get crispy. Still, great idea and I loved the post! Deeeeelish! Love sweet potato chips and fries. But I’ve never tried this flavor combo – sounds like it would be a hit, though! So healthy and good. I love sweet potato chips! Nice work! And i like the spicy version too! Sweet potatoes are such a comfort food in any form. All of that wholesome goodness in a chip? Definitely worth trying. Thanks! 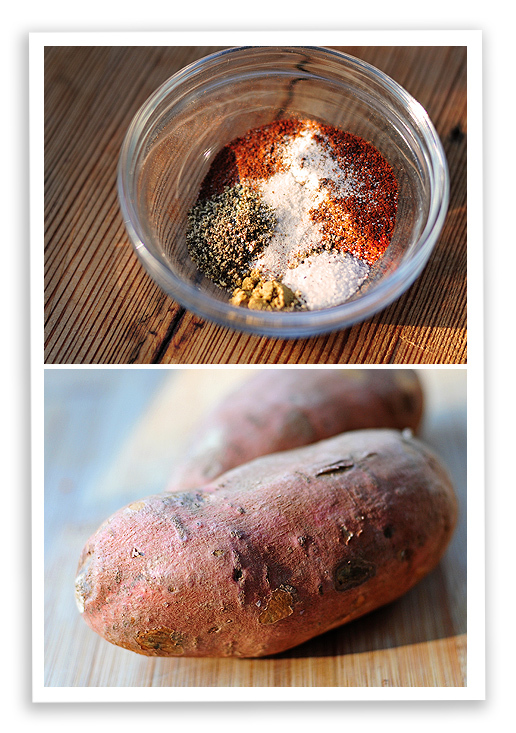 I just got a load of sweet potatoes in my CSA box this week and needed a recipe for them…this is perfect! I’ll make them tonight. The kids will love’em! Sweet potatoes are a fave of mine. I love how you’ve spiced up these chips. Those chips look delicious and healthy! Definitely going to make them to go with my lunch tomorrow. These look super tasty, can’t wait to try the recipe! Mmm! 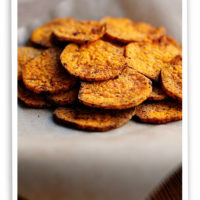 I just posted a version of sweet potato chips as well, and love the looks of yours–I think I’ll definitely try out a spiced version next time! I don’t use my mandoline very much, but it sure does come in handy for recipes like this one. It was a breeze. I bought a pretty inexpensive mandoline years ago and it works like a charm. You can get mandolines pretty cheap at Ross department stores if in your area. I haven’t made these yet… will soon, but I was wondering if these are just as good cold as they are hot. I was thinking of serving them at a luncheon. I love sweet potatoes btw. It depends on how thin you make them. Personally I think a thinner crispier chip would be fine cold, the thicker would be better warm. But that’s my opinion. You may want to give them a trial run. Thank you very much for your response. I have an OXO Mandoline. 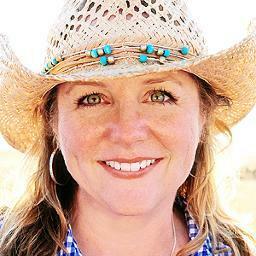 It works like a charm for those who are shopping them and the price point is very reasonable. In the oven, “right now” I have three thicknesses of sweet potato and I have also varied it with cooking spray as well as with EVOO. This is fun!!! :”) I feel like the MAD SCIENTIST in my lab…… OR, am I hiding behind my black curtain? So, we shall see how my experiments fare…. these look fantastic! I usually have them mashed, but this looks like a fun alternative. I’m on it! very yummy but I cannot get my veggies crispy. I’ve tried baking them longer but then they burn, I’ve tried lowering the temperature but they never crisp up. The taste is great though. I did this with ground red pepper (finely ground) and ground chipolte for seasoning. They are excellent. Mmmmm! Really loved the seasoning! Like others, I had trouble with the texture. Only some of them came out chip-like and crunchy. It didn’t seem to matter weather I sliced them thinner or the 1/8″ specified. Most of the thinner ones turned brown, and I didn’t have any better luck with a lower oven. The potatoes made so many batches that I got to try a number of scenarios! In the final analysis, I liked them enough to consider them delicious roasted sweet potatos, and I’ll definitely make them again. But, probably thicker, moister, and serve warm. Cooking notes: *Left the skin on – definitely a good move! *This recipe makes a bunch! *I might use more seasoning next time. *One potato more than filled up sheet, so baking them (in batches) took a long time! Two questions….1. Any reason not to use the slicing disc on the food processor? And 2 would convection bake help with crisping? I don’t have a mandolins.